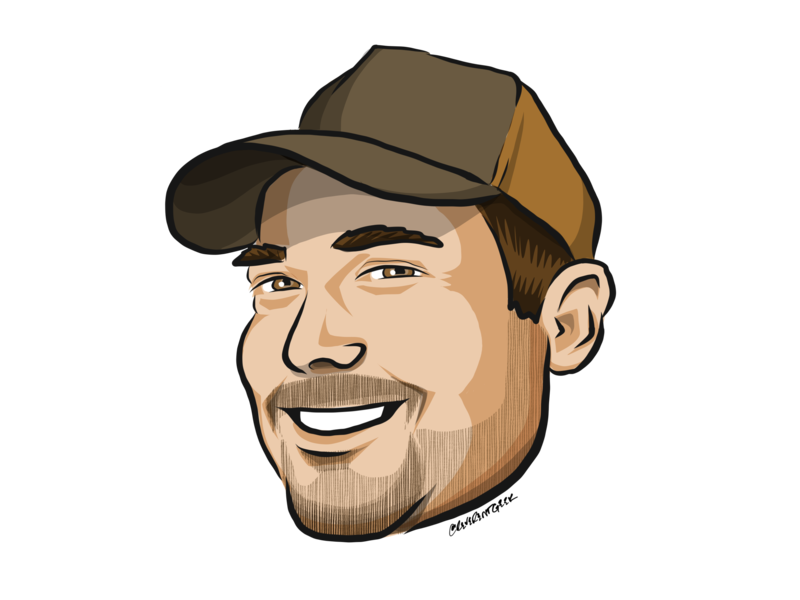 Prism users have long enjoyed some great Template packs available for Visual Studio and Xamarin Studio. Visual Studio for Mac though has been a real challenge due to problems with the Mono Addins site not building the Prism Addin. It's been a very common request among our Mac users to get this support back. Since we have been unable to rely on the Mono Addins site, we have decided to simply host our own feed for Prism Users. This new feed will allow you to add and update the Prism Template Pack in Visual Studio for Mac. So how do you get the Template Pack? 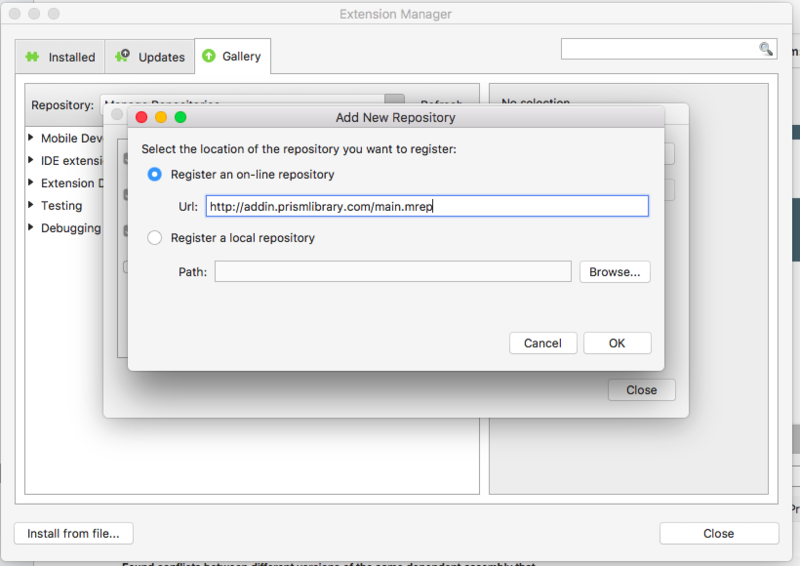 Well for starters you will need to add the Prism feed to your Extensions Repositories. Once you have it added, simply refresh the Gallery. 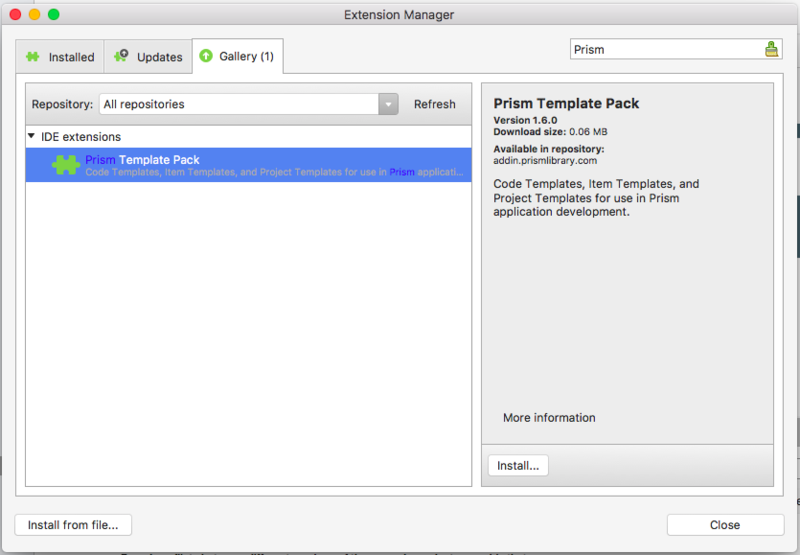 You can either use the search bar or expand IDE extensions to find the Prism Template Pack. 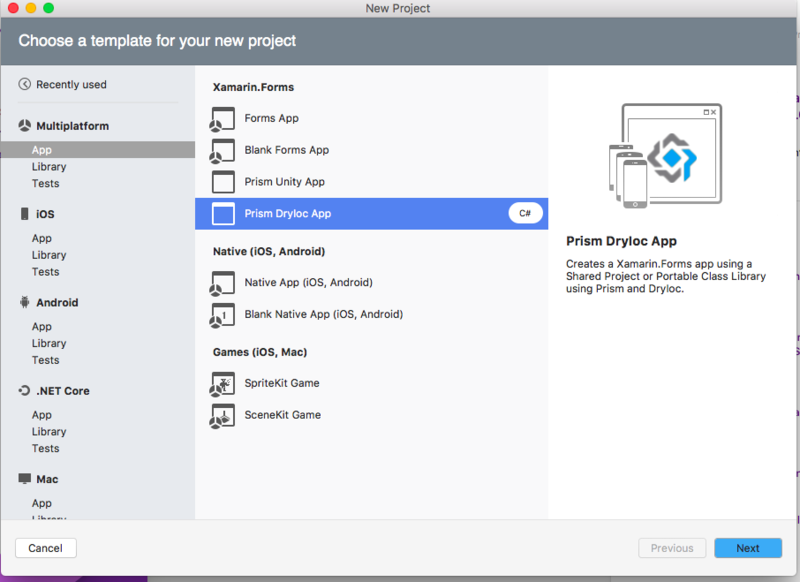 Keep in mind that the new Prism Template Pack for Visual Studio for Mac now includes a DryIoc Project template in addition to the Unity Template. Both project templates will create project with the latest stable versions of Prism and Xamarin Forms.